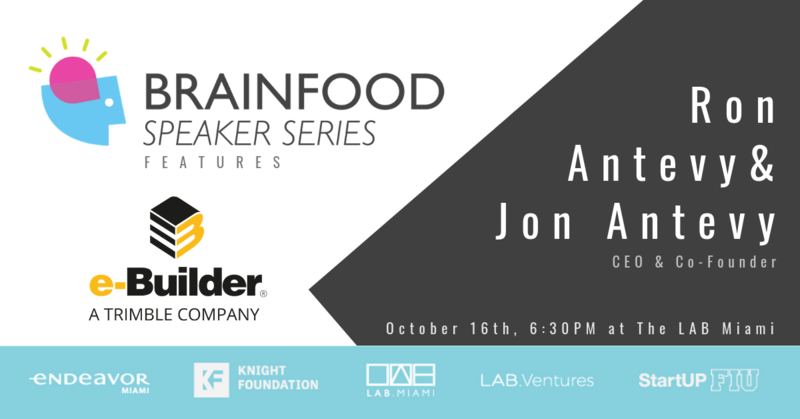 Founded in 1995 by brothers Ron and Jon Antevy, e-Builder has amassed revenues above $50 million a year through sales of a cloud-based construction management software aimed at companies behind large-scale projects, such as Mount Sinai and Broward County Public Schools System. The homegrown business was acquired for the value of 500M in February of this year by Trimble, a Silicon Valley-based tech company that focuses on construction management solutions. e-Builder’s unique solution streamlines the work of managing construction projects, saving both time and money. The whole concept began when Jon Antevy wrote his master’s thesis on construction management. 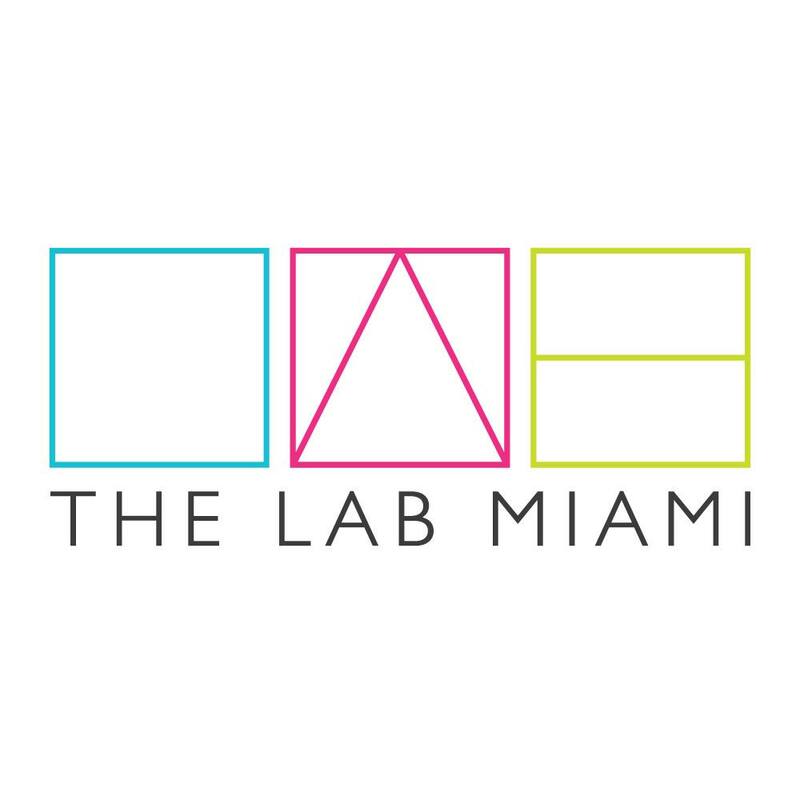 Today, they represent the hope for the tech startup community in South Florida.